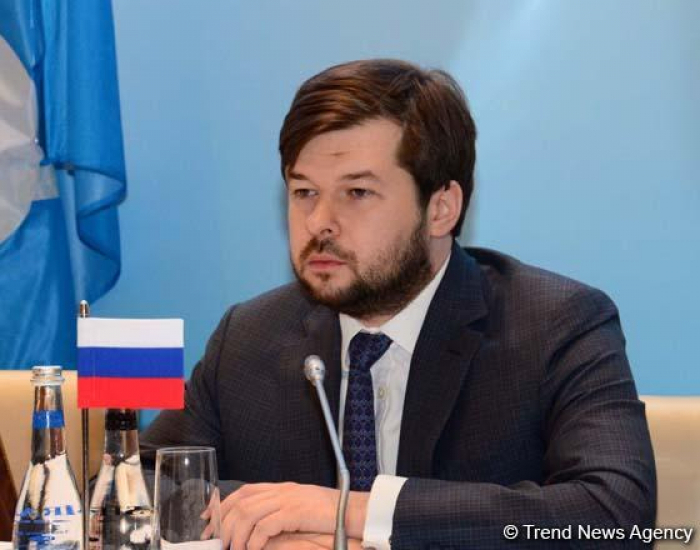 Russia is committed to the implementation of the OPEC+ agreement and oil production volumes in the country show this, Deputy Energy Minister of Russia Pavel Sorokin said, AzVision.az reports March 18. He expressed hope that the meeting on March 18 will become another step to achieve better results in the oil market, to provide even better understanding and elimination of uncertainty, and to discuss further steps during the first six months of the agreement’s implementation. The today’s meeting participants discuss the current state of the oil market, existing problems and other issues.